When will be Critics' Choice Awards next episode air date? Is Critics' Choice Awards renewed or cancelled? Where to countdown Critics' Choice Awards air dates? 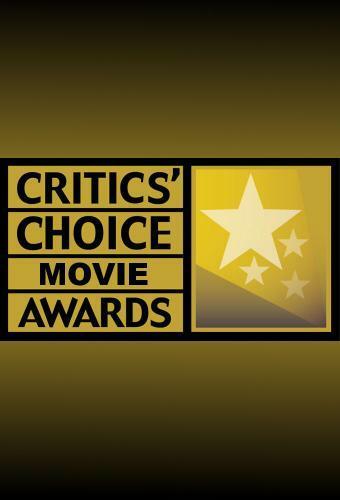 Is Critics' Choice Awards worth watching? The Critics' Choice Awards are bestowed annually by the The Broadcast Film Critics Association (BFCA) and the Broadcast Television Journalists Association (BTJA) to honor the finest in cinematic and television achievement. The Broadcast Film Critics Association (BFCA) has announced the film nominees for the 22nd Annual Critics' Choice Awards. The winners will be revealed live at the star-studded Critics' Choice Awards gala, which will be broadcast from the Barker Hangar in Santa Monica. Critics' Choice Awards next episode air date provides TVMaze for you. EpisoDate.com is your TV show guide to Countdown Critics' Choice Awards Episode Air Dates and to stay in touch with Critics' Choice Awards next episode Air Date and your others favorite TV Shows. Add the shows you like to a "Watchlist" and let the site take it from there.